I recently completed a level 1 Medical Hypnosis course with Jane Nash. 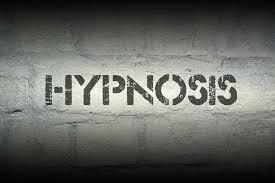 Being an experienced master practitioner of NLP and Psychotherapist I felt I had a rather good handle on Hypnosis. However, Jane’s passion on the subject and unique blend of modalities made an enriching 4 weeks of study and certainly deepened my understanding of and utilisation of hypnosis in my area of work. My confidence in using hypnotic inductions and deepeners and in writing better scripts better targeting my individual clients. I would highly recommend studying with Jane if you have the opportunity to do so!